Gunvor has appointed Muriel Schwab as its new group chief financial officer. 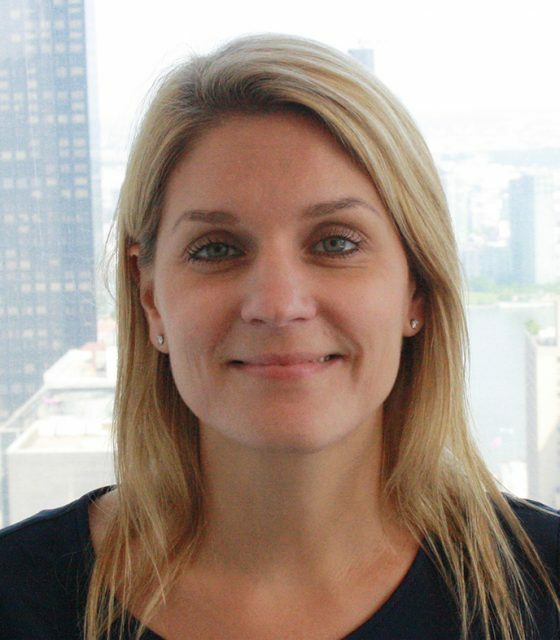 Schwab will make the move to the commodity trading house from Rabobank, where she is currently serving as regional head of trade and commodity finance for the Americas, in New York. She will take up her new position before May 1 next year. This will be a return to Gunvor for Schwab, who previously worked for the company from 2007 to 2014. She first joined the firm as finance manager and later became head of structured and trade finance, Asia Pacific. In 2009, she was promoted to CFO of Asia Pacific, as well as board director and chair of the management committee of Gunvor Singapore. Schwab left Gunvor Singapore to complete an advanced degree at Yale School of Management. She then joined Rabobank New York in 2015 to take up her current role. She has previously also held positions with Taurus Petroleum, Credit Suisse and ING, rounding out almost 20 years’ experience in the commodities trading and trade finance sectors. At Gunvor, Schwab succeeds Jacques Erni, who will transition into an executive director role on the group’s board. She will be based in Geneva and also serve on Gunvor’s executive committee.